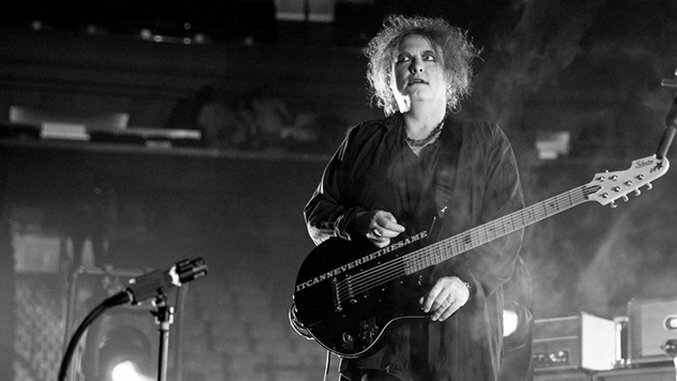 Iconic English band, The Cure played Night 1 of 3 sold out shows at Madison Square Garden this weekend. Photographer Ester Segretto was there to document the long awaited NYC stop of The Cure Tour 2016. The Cure have 40 years of materials to choose from, so it’s no surprise that they’ve been crafting some beautifully eclectic set lists featuring some main stream hits and deep tracks every night.